I'm not sure if Crytek, developers of the Crysis series, new game is pronounced war-face or war-fis - but either way we're going to be loaded with puns for the upcoming news stories on this free to play shooter from the PC studio. 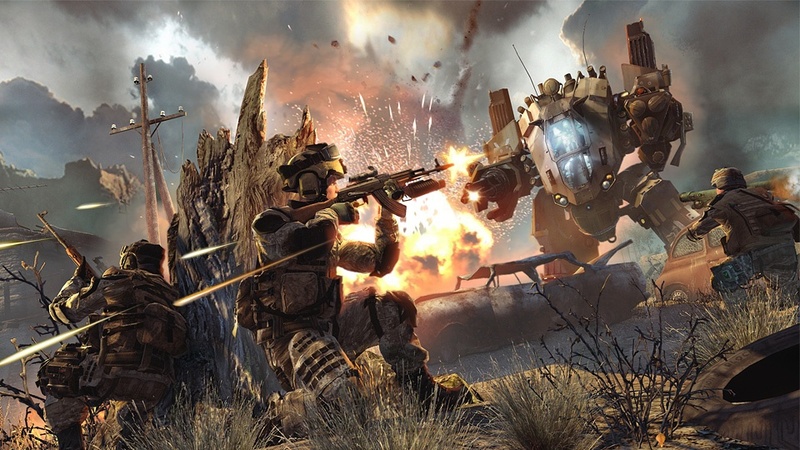 Warface is the next big game from the studio, announced a little over a year ago, we're just now starting to get some solid details. 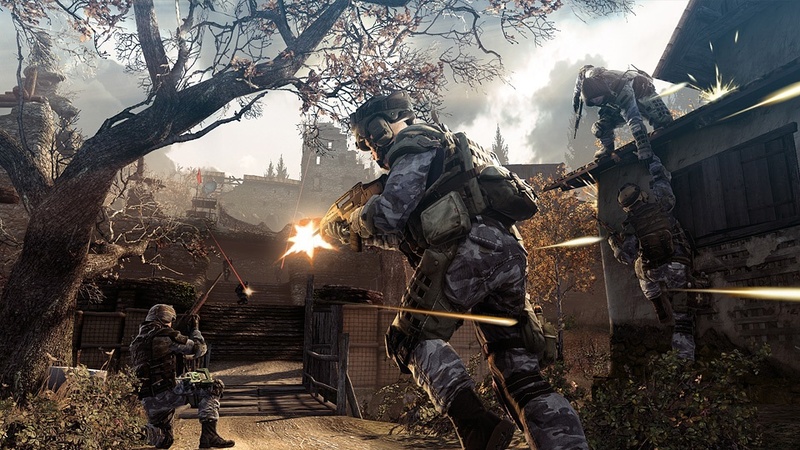 The first screens of Warface have been released, showing off the Cryengine 3 in a semi-futuristic meets mondern combat like setting. Graphically the game is looking incredibly impressive, especially compared to other free to play first person shooters out there like Combat Arms. While not much is known about the game, other than its a free to play title, we do have some great info on the game's co-op mode from the official website. The co-op will offer "a vast and constantly updated PVE universe complete with dramatic co-op missions that reward teamwork and individual skill." 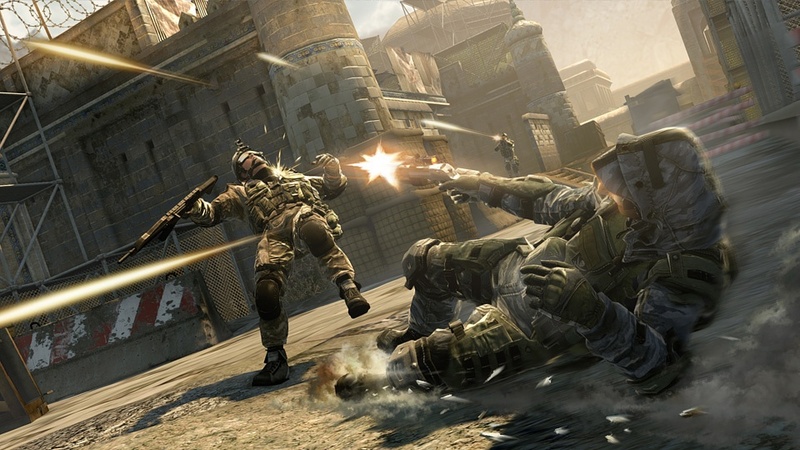 The site also mentions that Warface will offer "coop moves." Plus it has mechs. Yeah, this one is definitely one to watch. All of this goes along with the game's competitive gameplay modes as well for the low low price of free. There's no release date set for the PC only game right now. Page created in 0.2395 seconds.